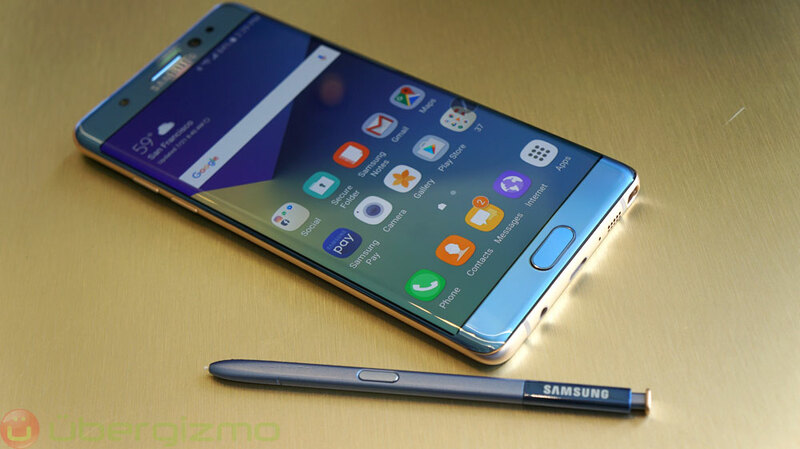 As anticipated, Samsung Labs are still working on the "next big thing" flagship. 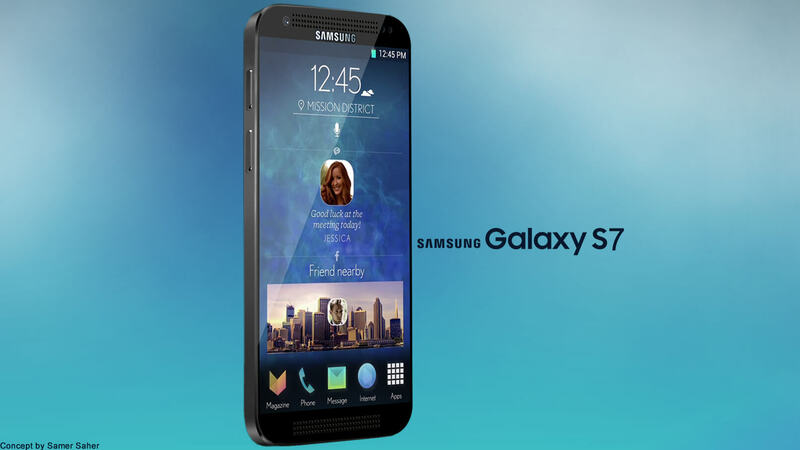 A report from Korean tech blogging site ET News says that Samsung is working on the Galaxy S7, codenamed "Jungfrau". 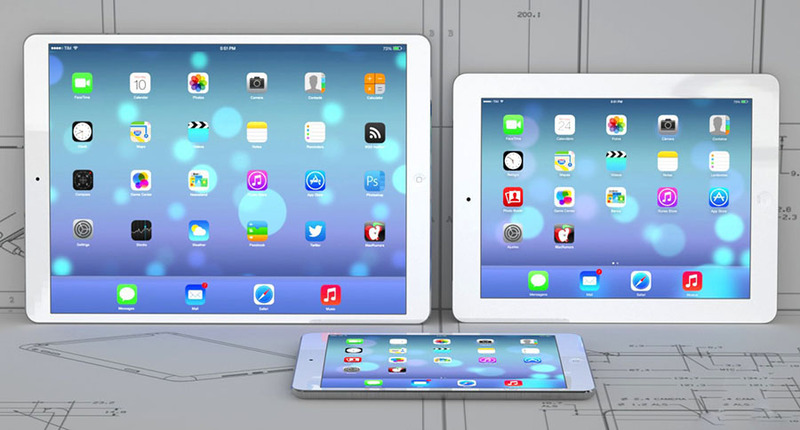 We should start seeing concepts and texting-prototype leaks in the next few months. What is interesting about the report, however, is that it claims Samsung is testing units with a Qualcomm chipset alongside a 5 GB RAM LPDDR4 chip too. So, if this rumor is correct, it seems that Samsung and Qualcomm may not have fully divorced yet. And, just like we've seen with the top-shelf Galaxy devices before, the S7 may have an Exynos variant and a Snapdragon variant. 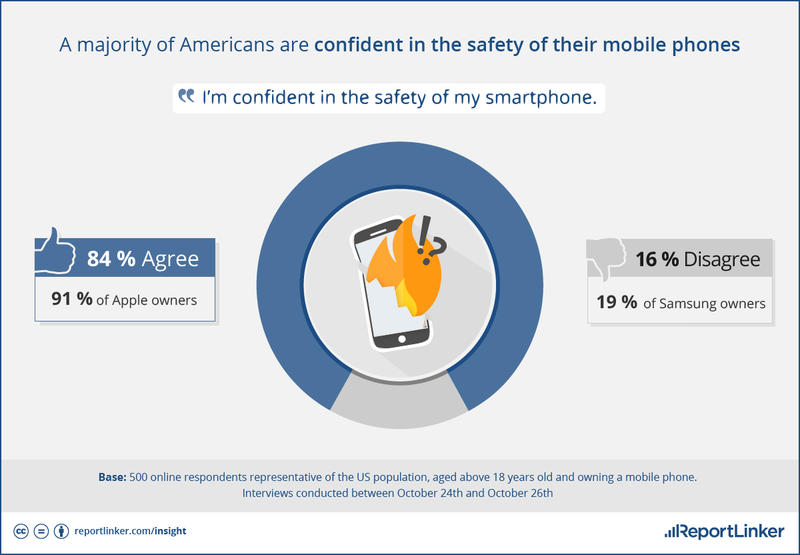 We can't say we are fans of this outlook the jungle of Android handset variants is thick enough as it is. 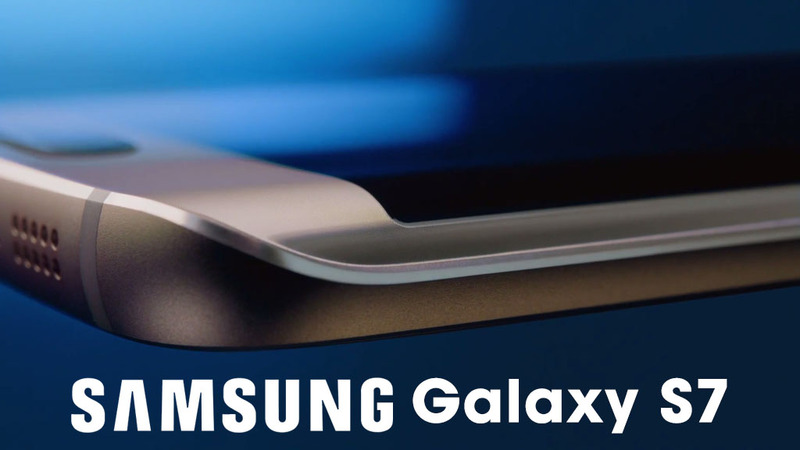 What features are you looking forward to in the Galaxy S7 ? 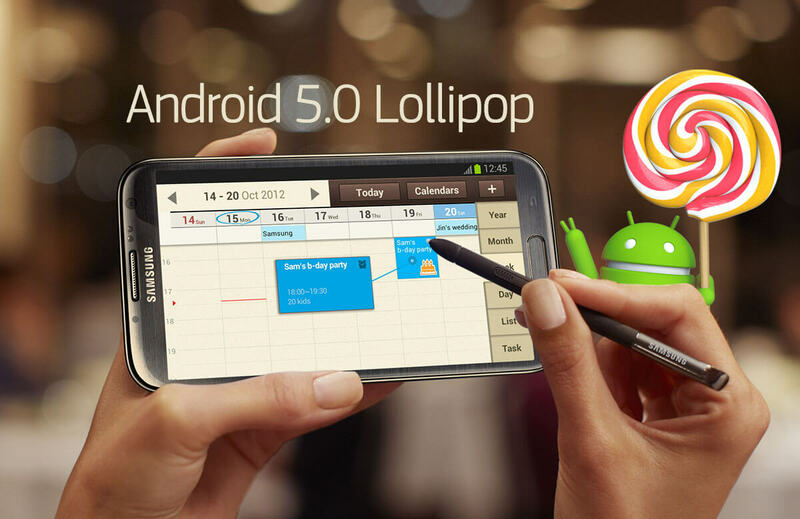 Earlier in May, Samsung Danmark confirmed that Galaxy Note 2 will get Android 5.0 Lollipop update later this year with no confirmed date. However, Samsung said that the phablet's update will NOT be available to all Regions. Now, some Un-confirmed reports from Samsung UK hints that Galaxy Note 2 and Note 2 4G won't be getting its official Android 5.0 Lollipop update in the UK. 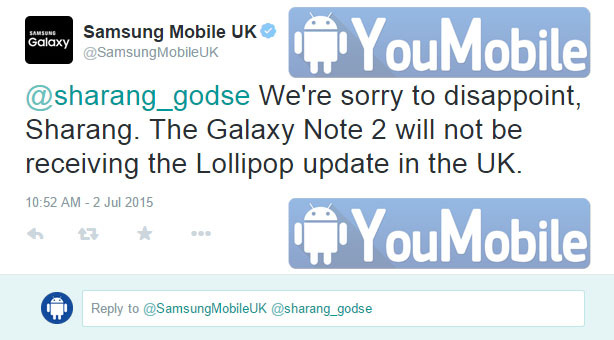 SamsungUK's official twitter account mentioned that "Note 2 will not be receiving the Lollipop update in the UK" which confirms the reports we got, there is still no clear reason why the update is not going to be released. 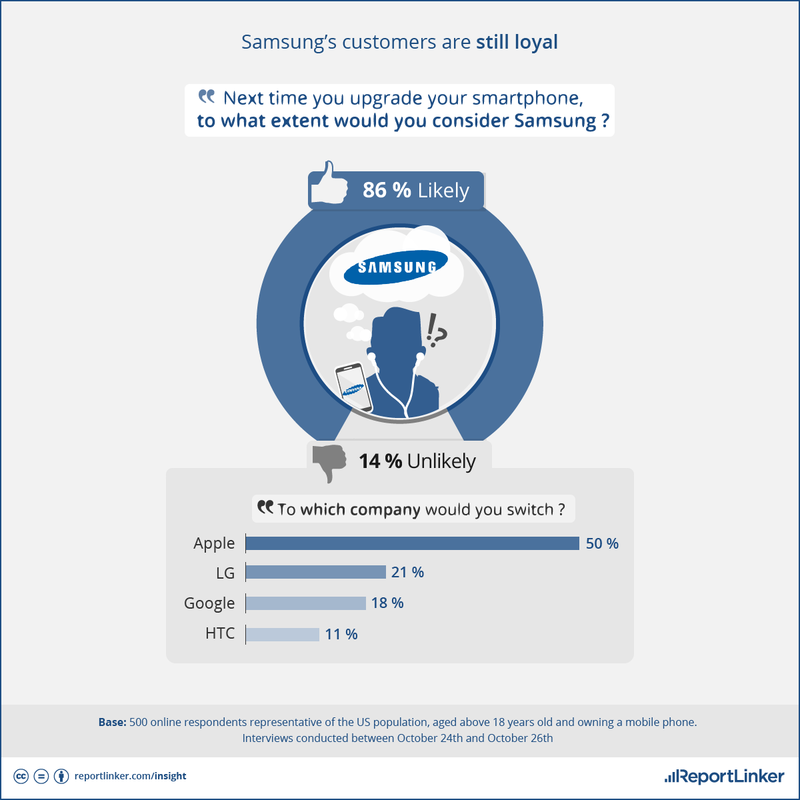 Last Month, Samsung Gulf confirmed that it won't be releasing the Lollipop update to the Galaxy Note 2 as well. It's a surprise that Samsung announced it's going to update this 3 years old device to Lollipop. Worth mentioning, the Galaxy Note 2 was launched with Android 4.1.1 Jelly Bean, Exynos 4412 CPU and 2 GB Ram. 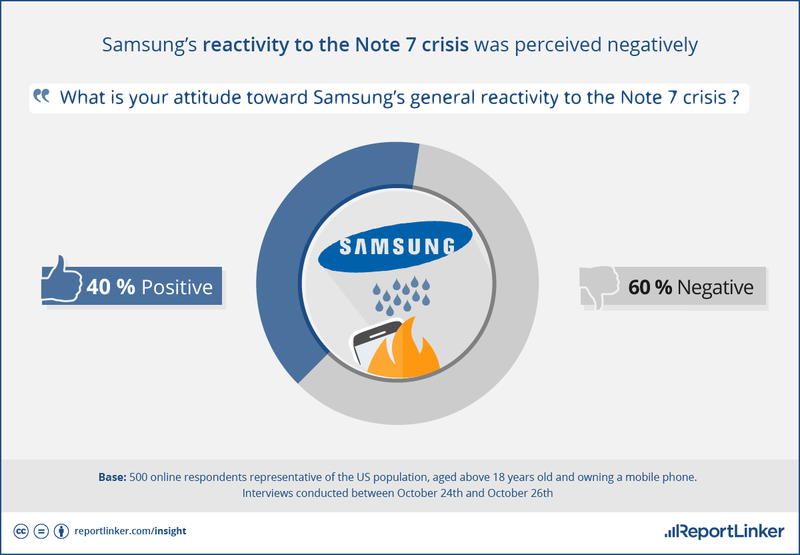 These reports are still unconfirmed, so there is still hope that Note 2 users may taste Lollipop after all, so Stay tuned for more info!